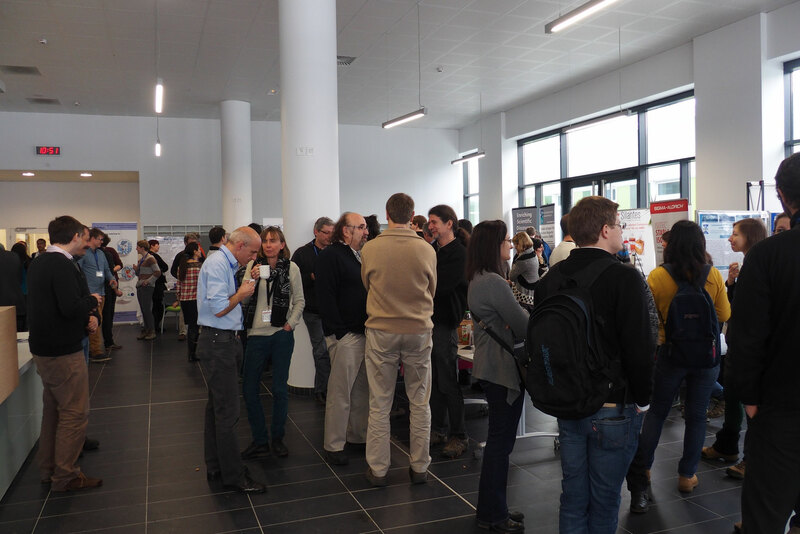 Location - Site de ailm2017 ! 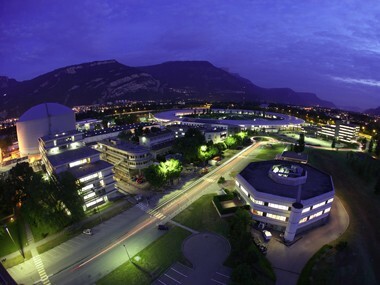 AILM2019 will take place on EPN campus of Grenoble, a vibrant European hub for structural biology, which comprises the European Synchroton Radiation Facility (ESRF), the Laue Langevin Institute (ILL), the Institute of Structural Biology (IBS), and the EMBL Grenoble Out-Station. 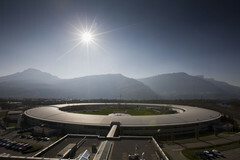 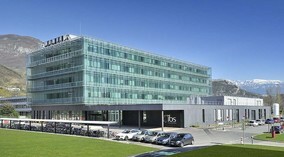 The ESRF building will hold all lecture sessions, while posters will be presented in new IBS building next to sponsors exhibition area and buffet area for lunches. 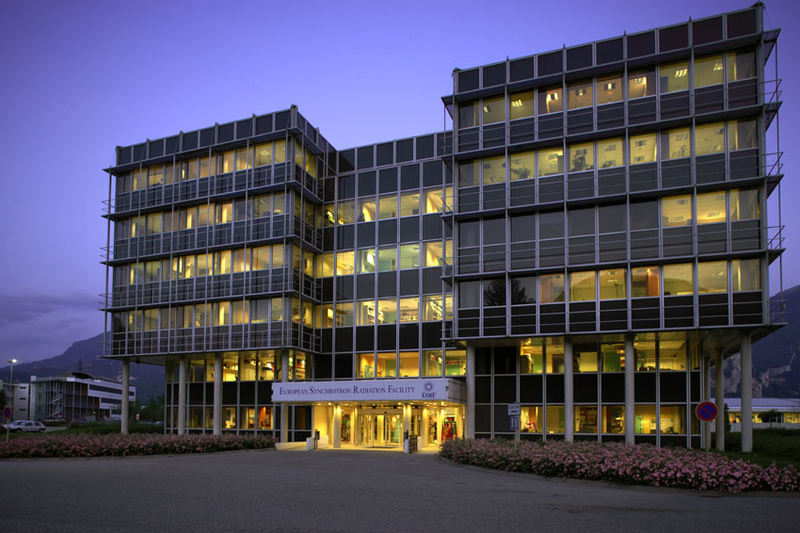 Grenoble is a former Olympic city situated in the heart of the French Alps with convenient access to several local ski resorts (one afternoon during the meeting will be reserved for skiing activities). 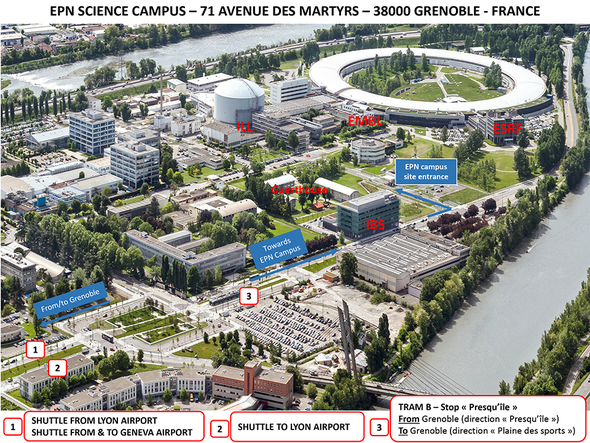 Grenoble is well connected to international airports by regular shuttle buses (Lyon or Geneva) or high-speed trains (Paris).